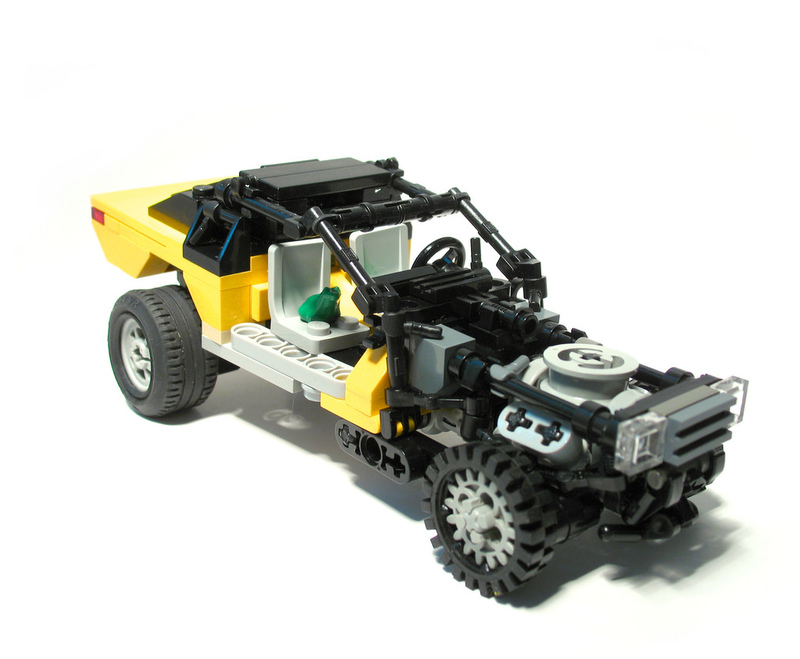 Don Solo took inspiration (or rather persuasion) from Adrian Florea to make a mini version of his Half Life 2 Dodge while topping off the seats with frogs. cool you don’t know where i can find instructions for this or any others like this do you? ?